Grounding stakes, rods or electrodes provide an electrical path for static charges, lightening strikes and other unwanted electrical currents to discharge safely into the earth. 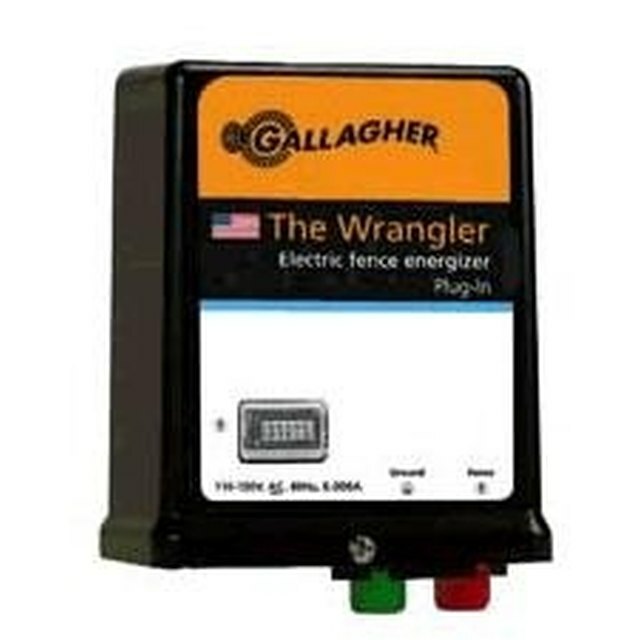 Many electrical systems, such as an electrified fence, hot tubs, generators and antennas, require a ground electrode connection. Also, if your house uses PVC pipe instead of metal pipe for the water system, you need a ground for the electrical system in the house. Ground rods/stakes are considered safety equipment and required by state and local laws. Ground stakes protect you and your equipment from unwanted electric current. Find the place you want to install the ground stake. Keep it out of the way and as close as possible to the equipment it is serving, and in as straight a path as possible. Dig a hole with the post-hole digger or shovel as deep as you can go. Ideally the depth would match the length of the stake, 8 to 10 feet. Realistically, try to dig down at least 4 to 6 feet. Place the grounding stake into the hole and hammer it the rest of the way down. Leave a few inches of the stake above ground level so you can attach your grounding wire to it. Back-fill the hole with the dirt you removed. Stop and tamp the dirt down with the shovel handle every foot you fill back in. Loosen the screws on the ground clamp and slip it over the ground rod and tighten both sides back up evenly until the clamp is secured to the ground rod. Loosen the ground wire terminal screw and place the end of the ground wire into the receptacle. Tighten the screw back down onto the ground wire to hold it firmly in place. You can back-fill the hole with Bentonite if you live in a frost-free area, or with an 80/20 mix of concrete and charcoal powder in areas where it freezes. If you use an Acorn style ground rod clamp, slide it onto the ground rod before you start hammering it. Use the mounting screw to hold it securely in place while you hammer the ground rod the rest of the way into the ground. The ground stake must be completely driven into the earth for it to reach the proper electrical specifications. If you hit a large rock or obstacle that prevents you from fully embedding the stake into the ground, move the stake over a few inches and try again.